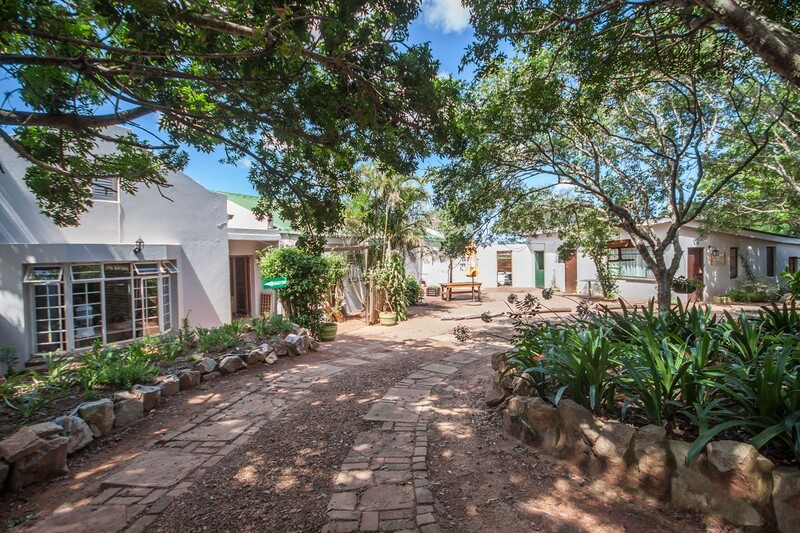 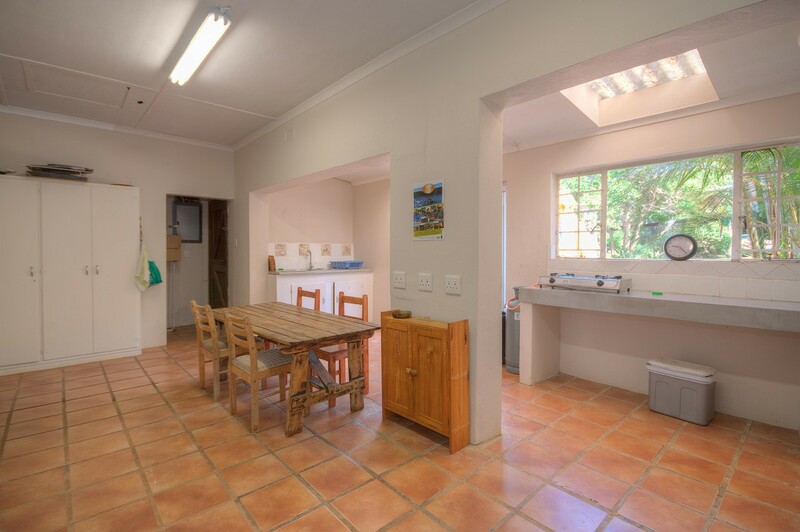 Woodlands Cottages & Backpackers on the banks of the Bushman’s river, Kenton-on-Sea is a peaceful family and pet friendly sanctuary with two self-catering options – cottages or cosy backpacker rooms including couple and family in transit options. 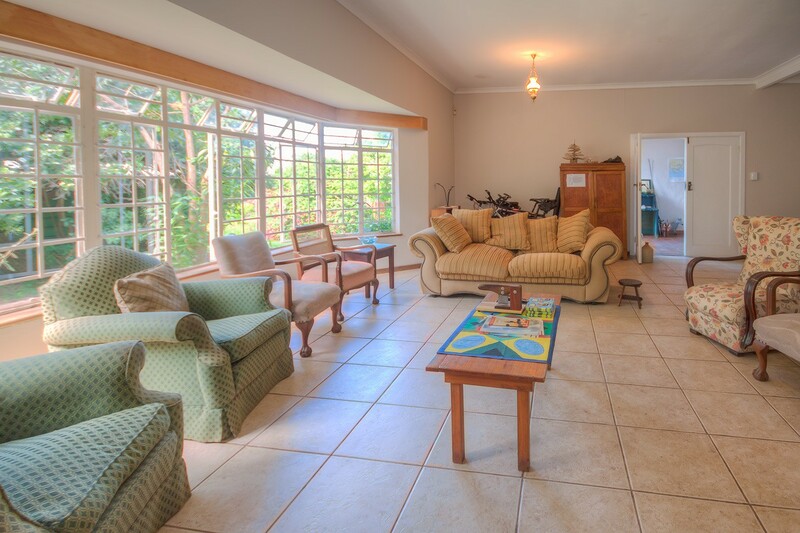 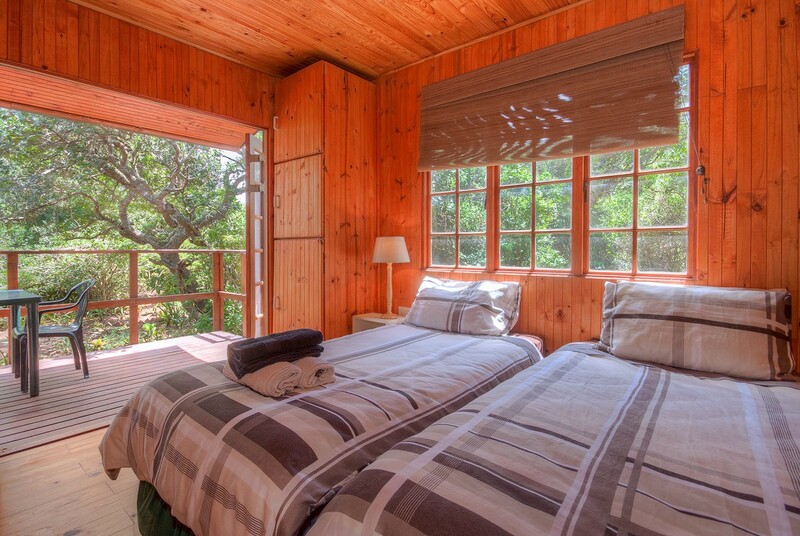 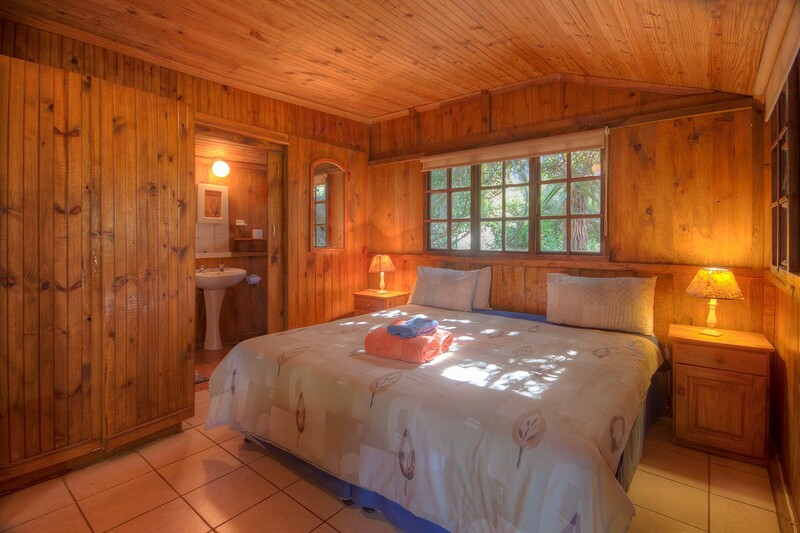 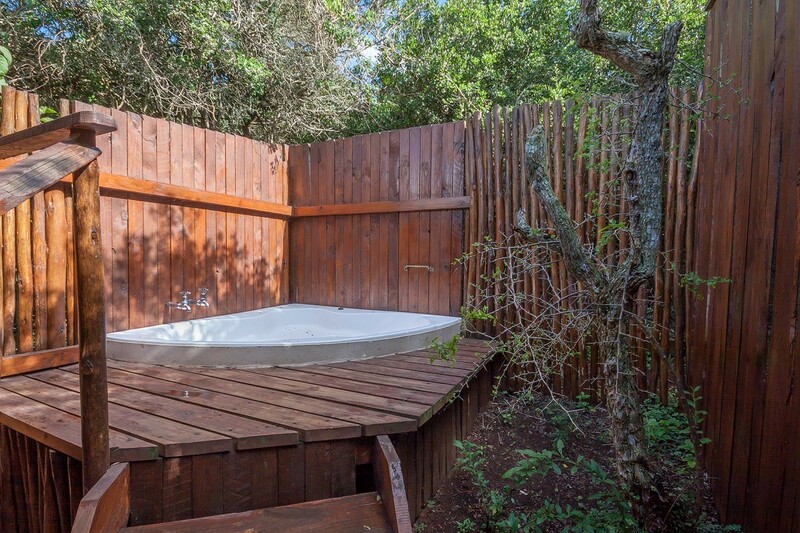 A mere 2km from the nearest pristine beach and en route to major game reserves. 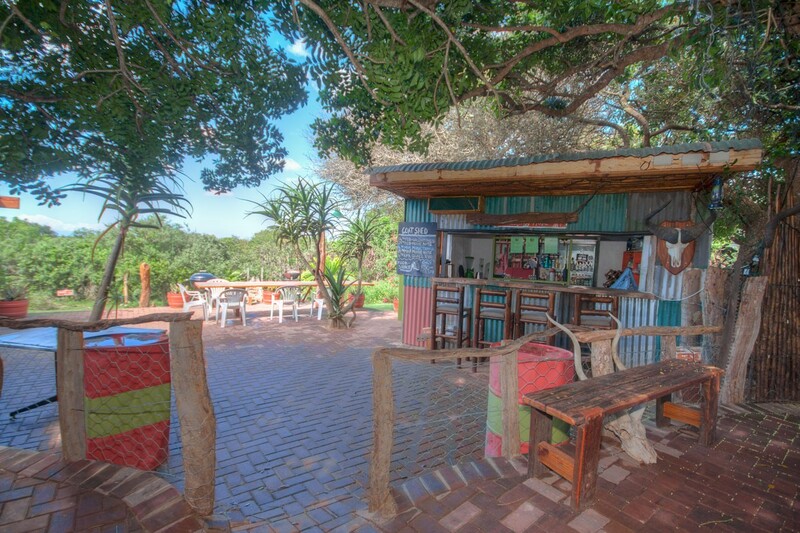 The on-site restaurant & pub, The Goat Shed Bush Bistro - famous for awesome steaks, calamari and pizzas - offers breakfast, lunch and dinner (Tues to Sat) or Sunday a la carte lunch menu or guests can order DIY braai packs and picnic packs for daily outings. 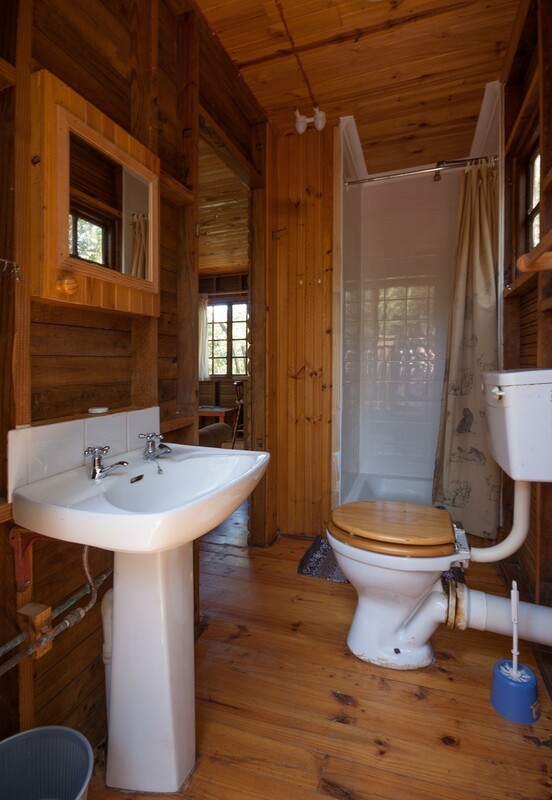 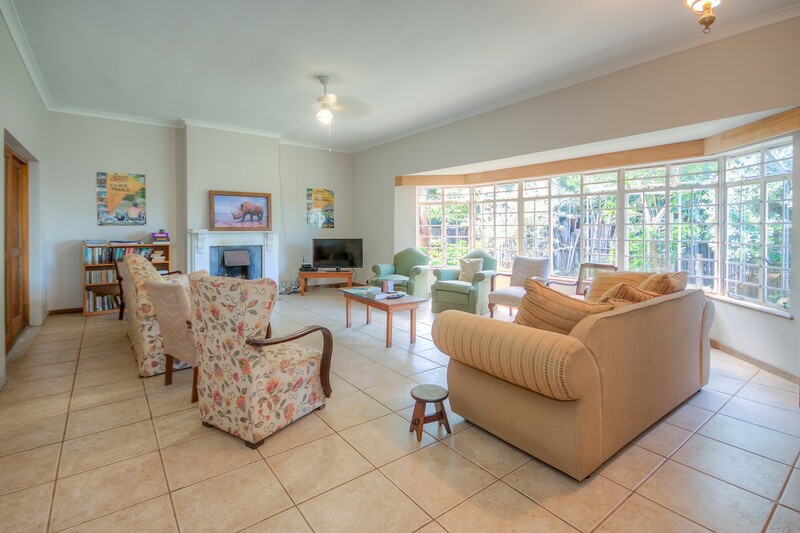 Woodlands offers something for everyone – it is a birder’s paradise with its stunning indigenous bush gardens to meander through and a swimming pool, games room, large communal lounge with big screen TV and Wi-Fi. 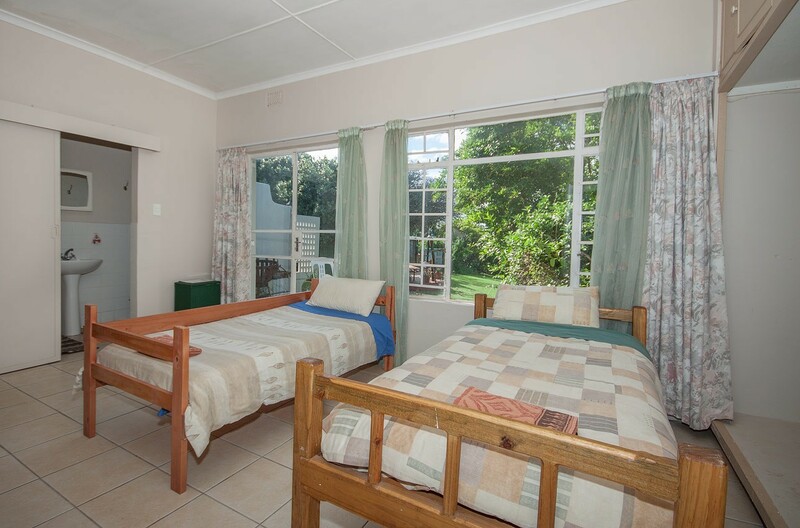 Rent the fishing tackle and drop a line in the river a mere 180m stroll away or join a morning yoga class or schedule your on-site massages. 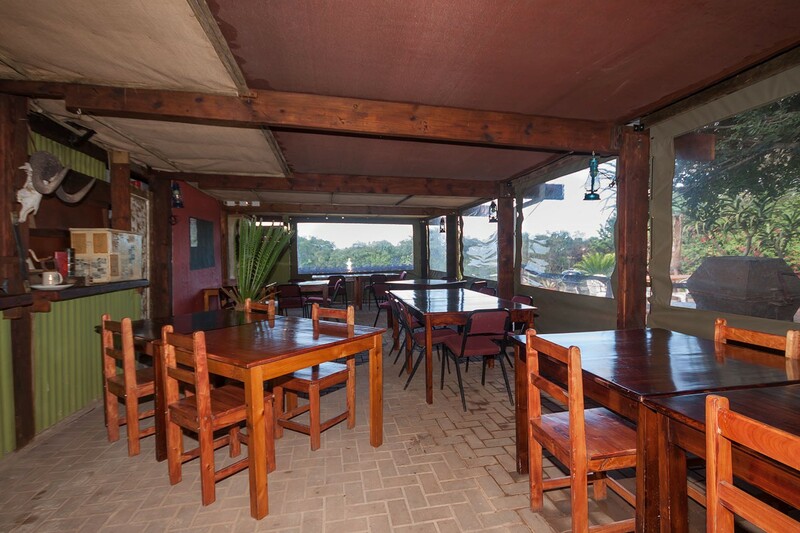 For those who are feeling more energetic rent a bicycle or a sand board and go enjoy nature’s splendours on our doorstep, let us book your river cruise or game drive and advise you about other activities and sights to see in our area. 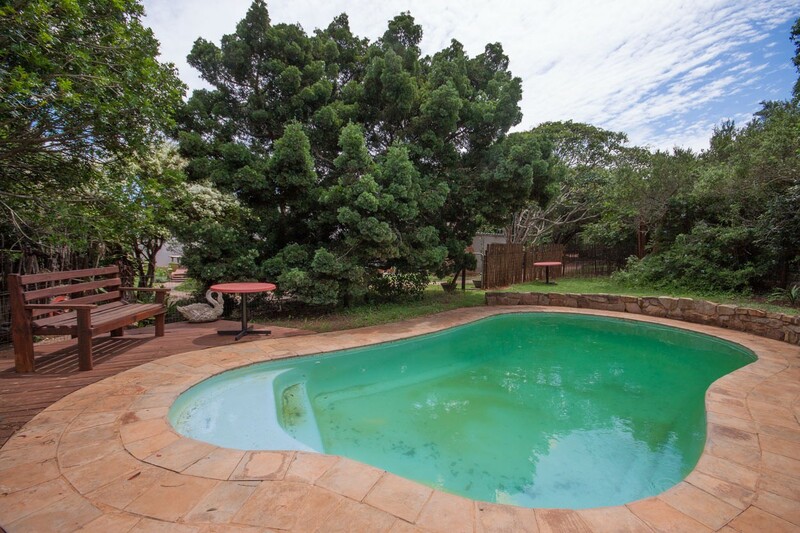 On R343 From Kenton-on-Sea towards Grahamstown, 1.5km on Bushmans river.